A colorful rhythm section! 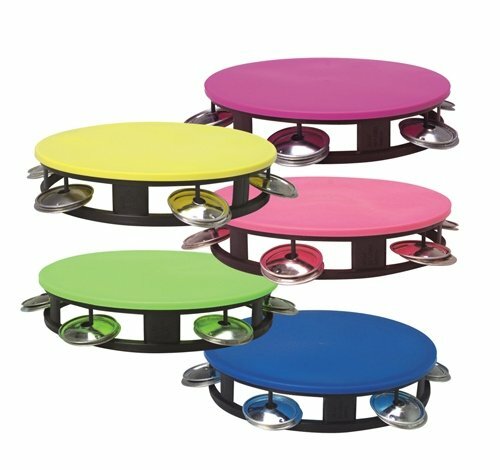 These tambourines feature a variety of robust neon colors. Each piece in polybag with printed header.